Gene Koss creates majestic works in glass and steel that require demanding techniques to realise their monumental scale. These massive volumes of glass are married with elaborately engineered steel elements. 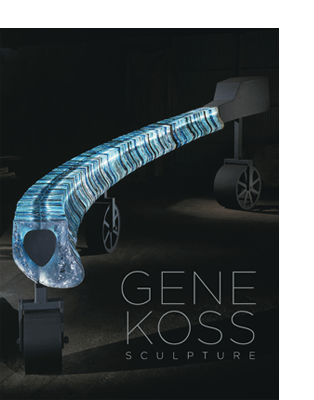 Koss casts molten glass directly from the hot furnace, working with teams of highly-skilled assistants and rigging elaborate systems for transporting his finished abstract works for display in museums, galleries and public spaces. The artistic works deal with the self-sacrificing work of the American farmers in whose milieu the artist grew up. 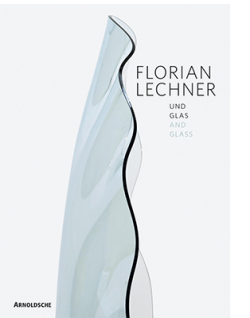 The first monograph published on the work of this groundbreaking glass artist features Koss’s most important achievements and, through insightful essays by curators and critics, places them in historic perspective. GENE KOSS (b. 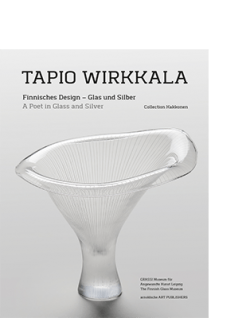 1947) established himself as one of the most ambitious sculptors working with glass and steel in the 1970s and 1980s. 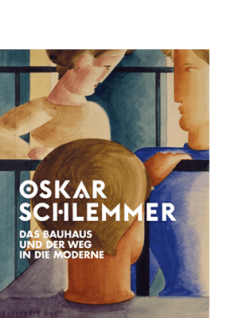 His works have been exhibited in prominent museums, gallery exhibitions and public spaces. 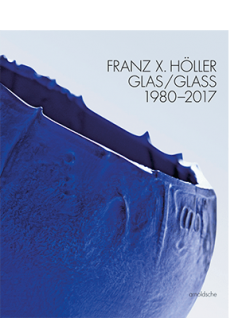 A professor at Tulane University in New Orleans (US) for over forty years, Koss founded the university’s internationally recognised glass-sculpture programme and expanded it over the years.